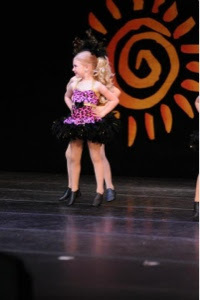 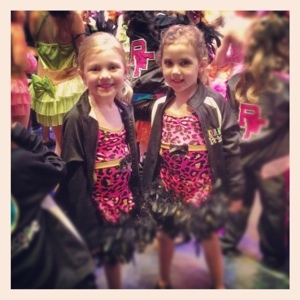 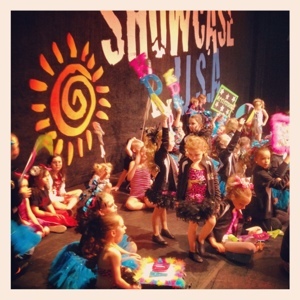 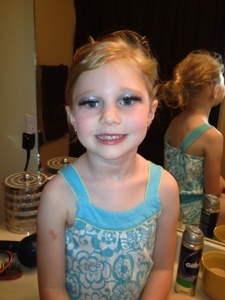 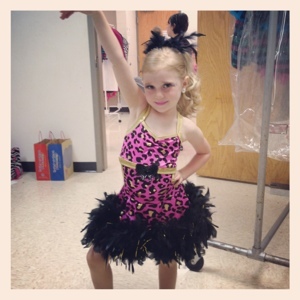 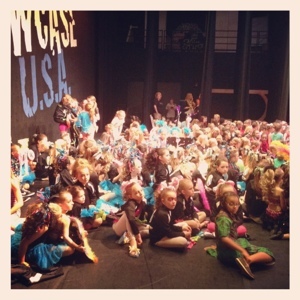 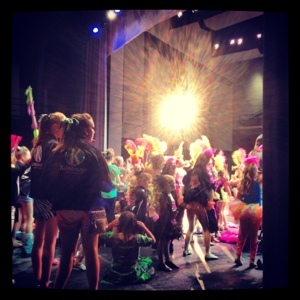 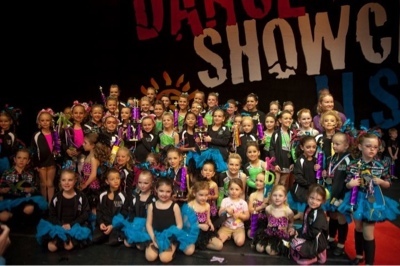 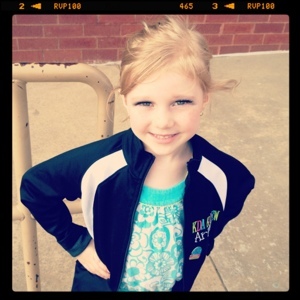 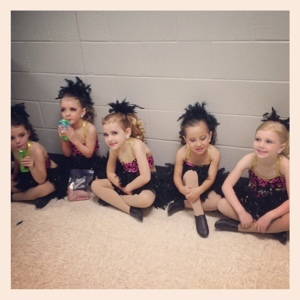 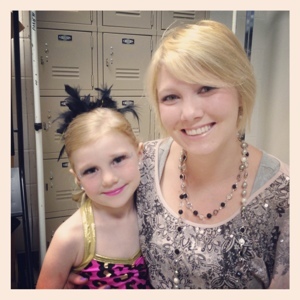 Ariel had another dance competition on Saturday at the Arend Arts Center at Bentonville High School. 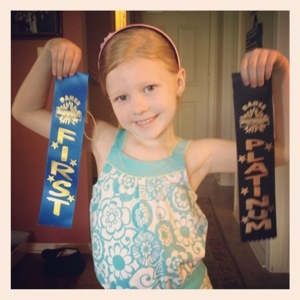 She did amazingly well and her team got Platinum and First place! 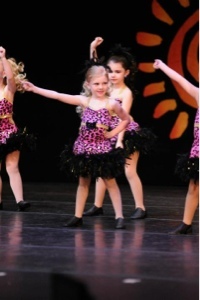 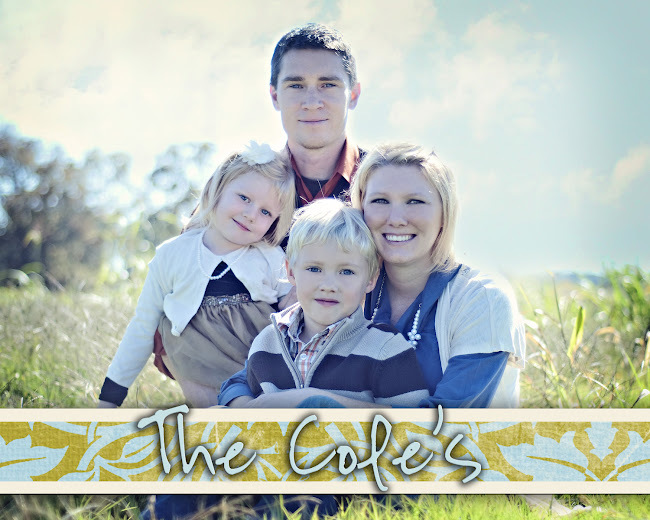 So proud of my girl!